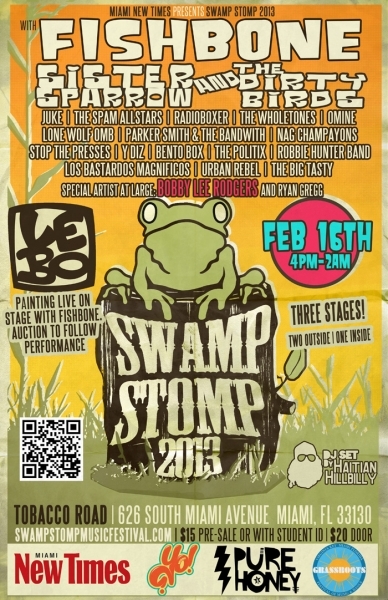 Celebrate Swamp Stomp’s 5th annual festival at Tobacco Road this Saturday. 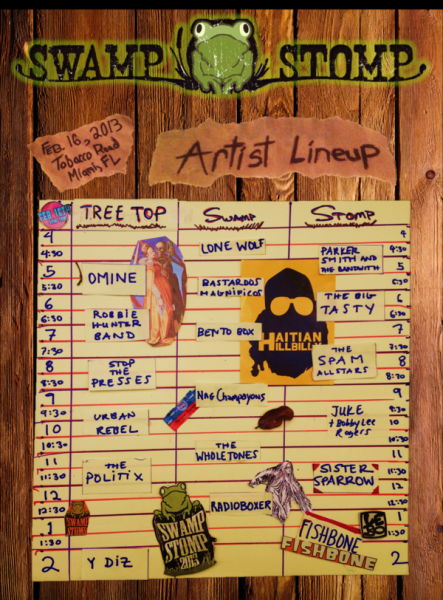 The festival will include music, live art, vendors, and of course the Swamp Burger (Tobacco Road Burger topped with alligator chili and pepper jack cheese). Tickets are available now for only $15 and $20 at the door.